Reid finished his first season in Carolina with 71 tackles and one interception after appearing in 13 games. 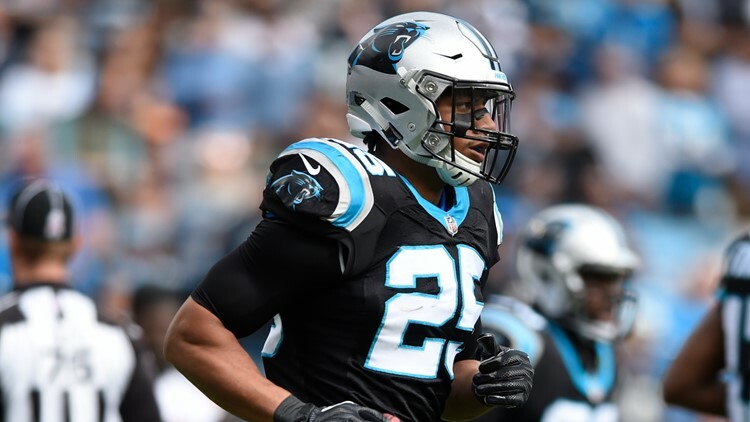 CHARLOTTE, N.C. — The Carolina Panthers announced Monday that safety Eric Reid has signed a three-year contract to remain with the team through the 2021-22 season. Reid signed with the Panthers in Week 4 after spending his first five seasons with the San Francisco 49ers. Reid finished the season with 71 tackles, five pass breakups and one interception in 13 games for Carolina. Locking up the 27-year-old was critical for the Panthers heading into the 2019 season. Veteran Mike Adams is set to become a free agent and Rashaan Gaulden was limited during his rookie season. Reid confirmed that the deal is worth more than $22 million.